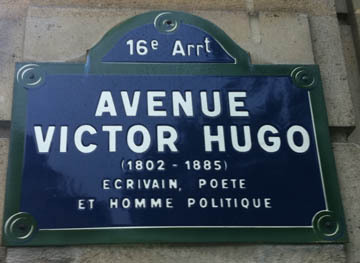 An unusual thing that I love about Paris is its iconic green, blue and white street signs. At the top of each is the district (called Arrondissement, and there are 20 of them in Paris) in which the street is located. Then comes the street name. My favorites — Rue aux Ours (Street to the Bears) and Rue des Mauvais Garcons (Bad Boys Street). Oh my! 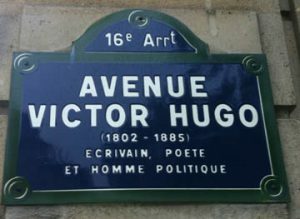 This entry was posted in History of Paris, Walking in Paris and tagged history of Paris, iconic landmarks, street signs, walking in Paris by Bob Adams. Bookmark the permalink.